Absolutely fantastic sweater for the chilly season! 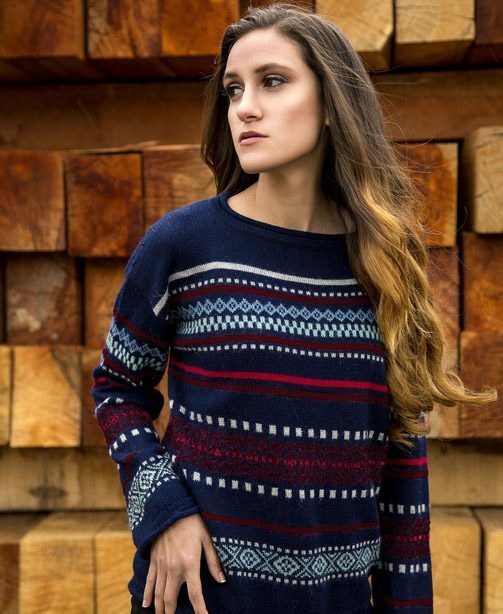 The Country Meadow Alpaca Sweater has a casual design with colorful geometrical patterns. 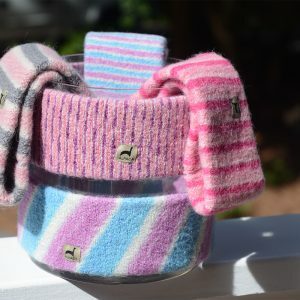 Knitted in 100% Baby Alpaca, it is incredibly soft and lightweight. Prepare for this one as your “Go To” sweater. 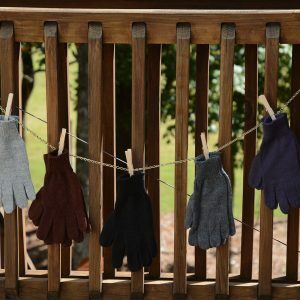 Gorgeous, comfortable, warm, breathable and durable! 100% Baby Alpaca.